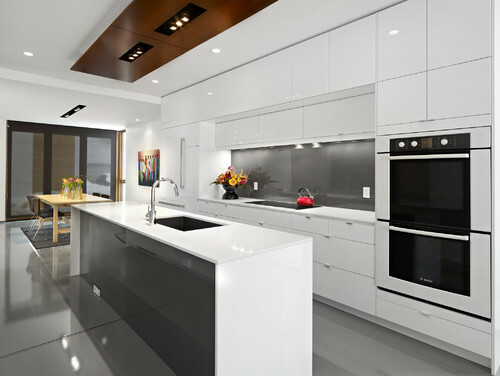 If you’re more likely to be found in the kitchen at a party rather than in the living room, then you need a kitchen designed from a chef’s perspective! The key to a dream kitchen is designing with details in mind. 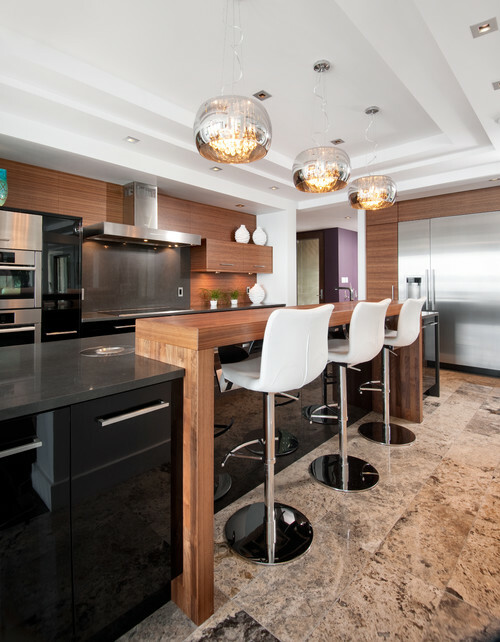 Whether you have an open design or an enclosed space for your kitchen, you can transform the heart of the house into a luxury dream kitchen with small renovations and adjustments. 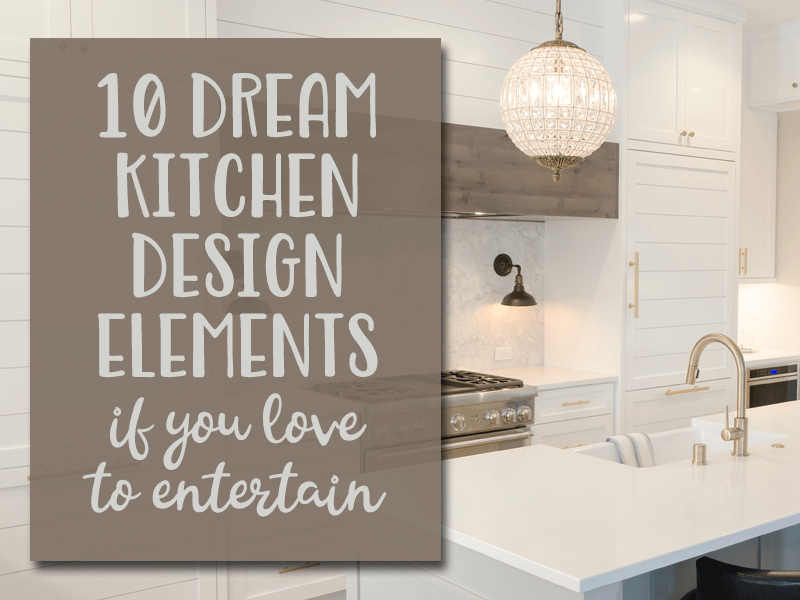 Here are 10 of our 2019 must-haves ideas for your dream kitchen designs! 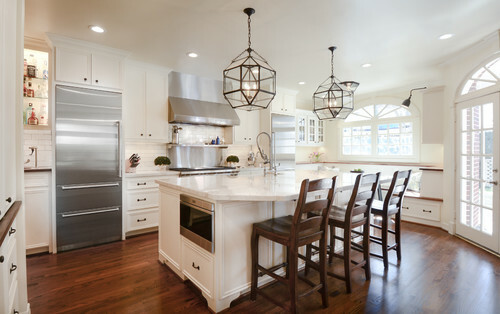 Create the right mood with soft lighting: make your kitchen more Michelin-inspired than diner-inspired with attractive and unique-looking lighting. The design is as important as the lighting itself. Encourage your guests to hop up at “the bar” and feel at home. Have everything at hand in your bar area and pour them a glass as you put the finishing touches on your fantastic meal. 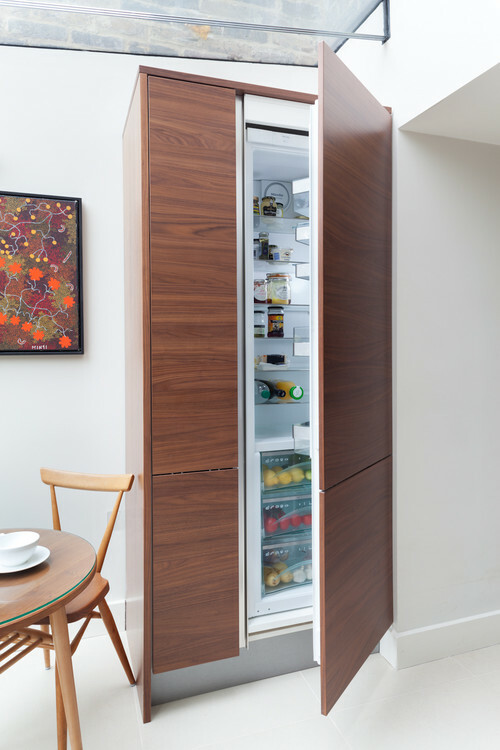 Some of the newest fridges are made especially for the party-conscious chef: convertible compartments that can be used as either refrigerator or freezer sections. Along with the oven, the fridge is a make-or-break item for many dream kitchens. An island is a must-have these days. 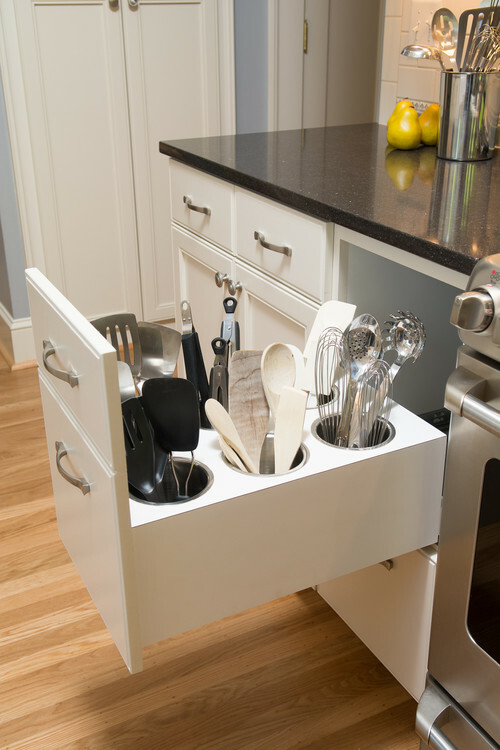 Use it for extra prepping space or to let your guests sit with you as you cook. 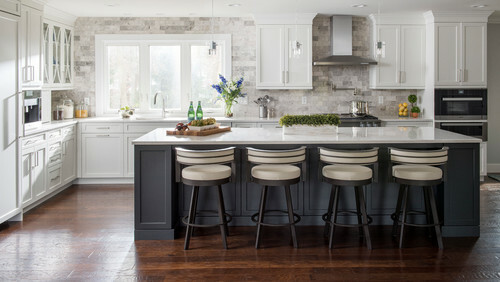 Even in a small kitchen, standalone islands can incorporate enough space to pull up a stool. Creating the perfect ambiance – even in the kitchen – is all about the details. Add a wireless speaker to the kitchen (top shelf, so moisture doesn’t get to it) so you can cook to your favorite tunes. A Spotify membership will ensure you’re not fiddling with song lists while you cook. It’s lovely to keep your counter minimal and shiny, but to do that, you need space for everything else. 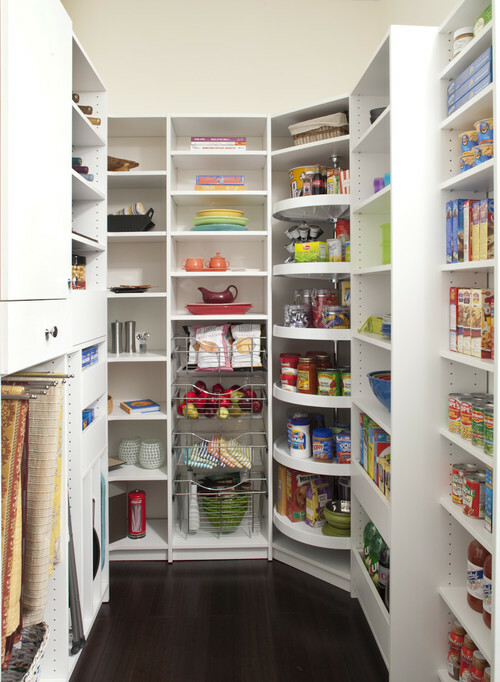 Cabinets, sliding pull-out drawers, and shelves add hidden storage without overwhelming your kitchen cabinets. Chefs know the importance of prepping and cleaning. A deep sink is ideal for tight spaces and for those big pots and pans. (Also great to hide an item or two in a deep sink so they’re out of sight). The one thing your dream kitchen – or any kitchen for keen cooks – can’t do without is a great steam-convection oven so everything bakes evenly…and beautifully. Large glass doors will let you see what’s cooking. Add a backsplash with the same material as your island counter to give it the wow factor. Great cooks need lots of equipment, we know that. And you need space for your homemade wine, kefir, pickles, jams, and experiments. A dream kitchen isn’t complete without a small walk-in pantry where you can place all the tools and ingredients that allow you to create your cooking masterpieces. 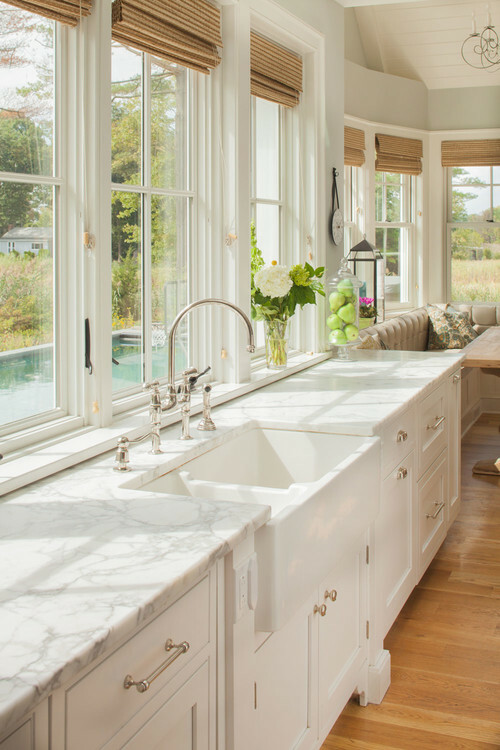 Why doesn’t your kitchen deserve the same attention to décor as your living room? Buy artwork that speaks to you and display it in the kitchen. It’ll inspire great dishes and will serve as a talking point for guests. A few dream items can translate into a wonderful world of cooking and entertaining. We hope these ideas have inspired you. 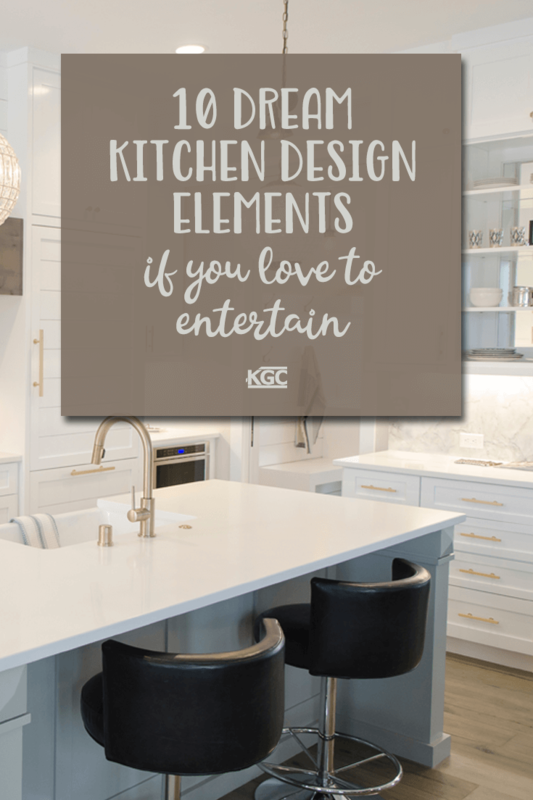 At Keith Green Construction, we’ve been designing dream kitchens for clients like you who love to cook, eat, and entertain. 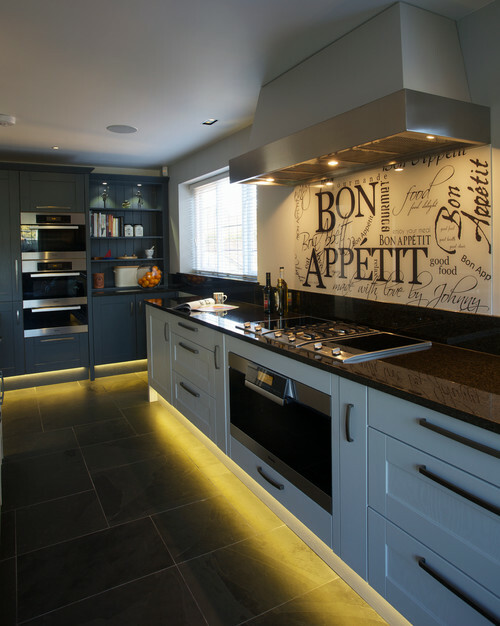 Contact us to chat about how we can help you transform your kitchen into a cooking haven. At Keith Green Construction, we have a long-standing reputation for excellence. We install the highest quality roofing systems. We're the name you can trust for all your renovations. We won't miss the details, and we'll walk you through every step. Call us today to find out more.